What could pair better with Thanksgiving dinner than one of the Southeast's most iconic, popular, and delicious pumpkin beers? 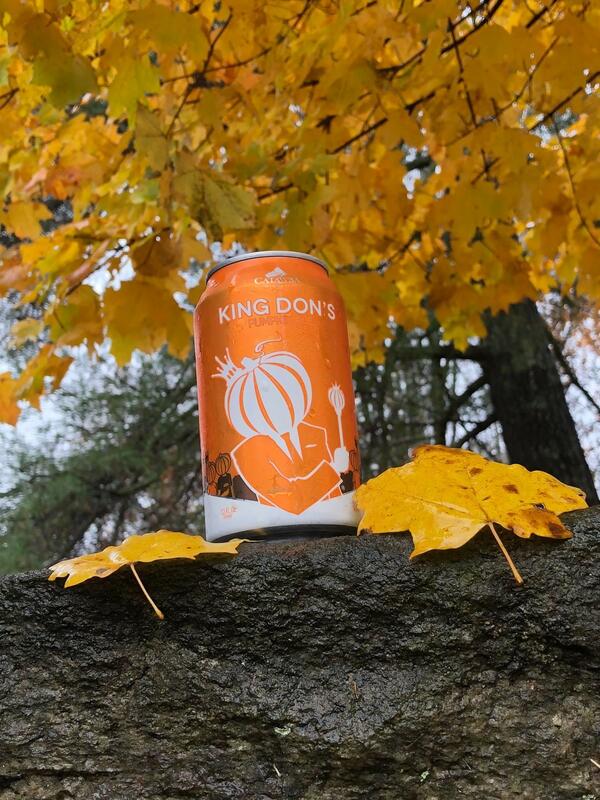 Take a Greenville Tour with the Brewery Experience this Saturday (11/17), Wednesday, November 21st, or Saturday, November 24th and take home a can of King Don's from Catawba Brewing, named after co-founder Don Richardson of Quest Brewing Company...one of the stops on the Greenville tours. This beer is gone for the season, but the Brewery Experience stashed some away to help spice up your Thanksgiving festivities. Visit www.thebreweryexperience.com for tour schedule and to book the tour.